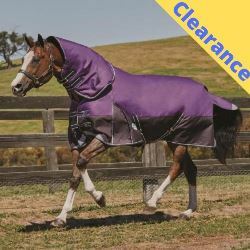 Pliable and flexible, Stretch & Flex Flatwork Wraps allow the horse to move freely, without any feeling of restriction. 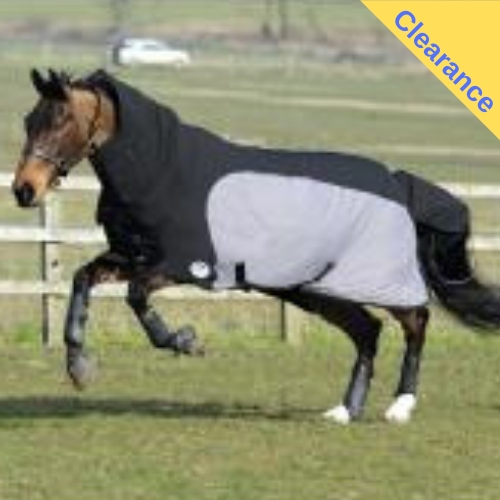 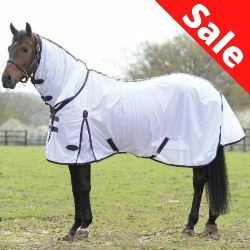 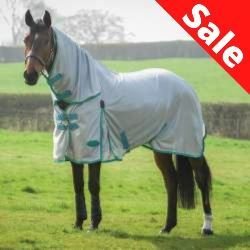 Made from breathable Stomatex, the wraps help the horse's skin temperature to remain at a comfortable level. 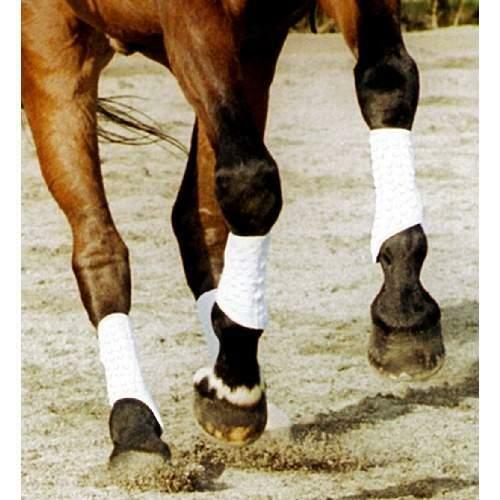 The thick cushioned panel that protects the horse's fetlock joints and splints has no hardness or rigidity making Stretch & Flex Flatwork Wraps very comfortable to wear.